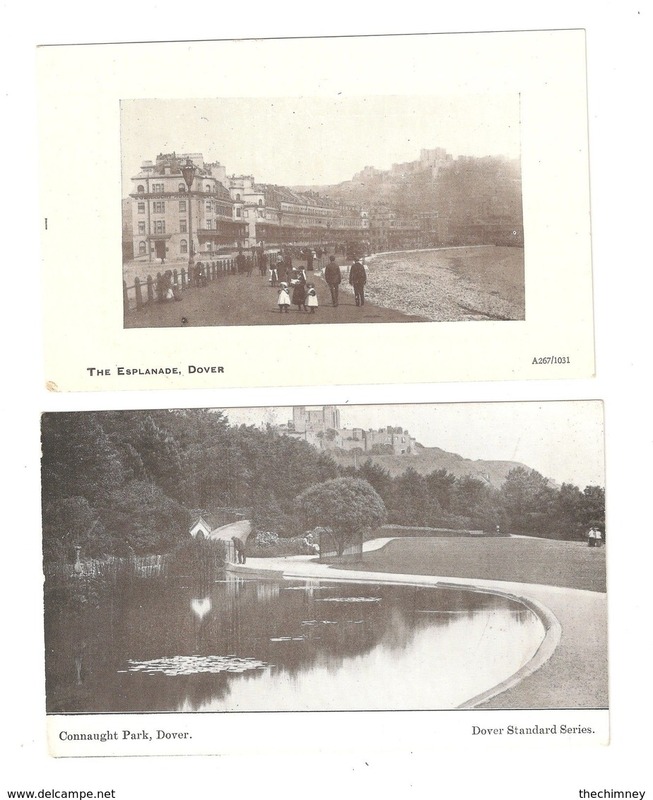 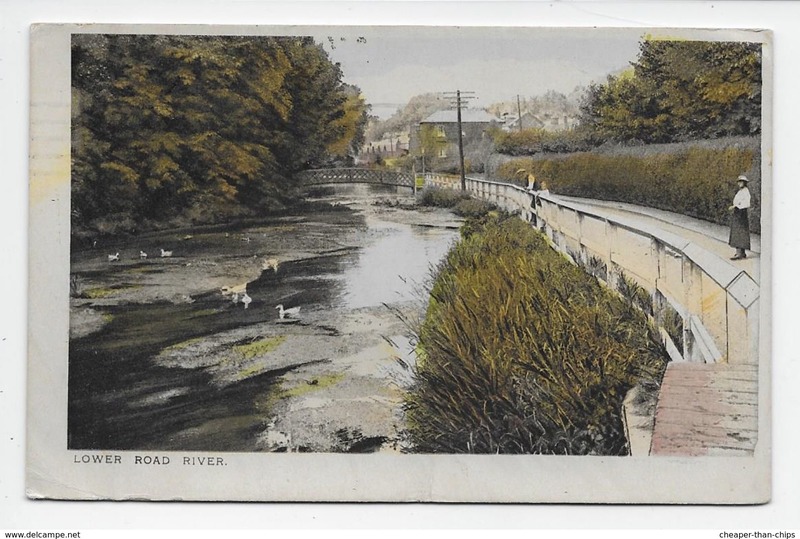 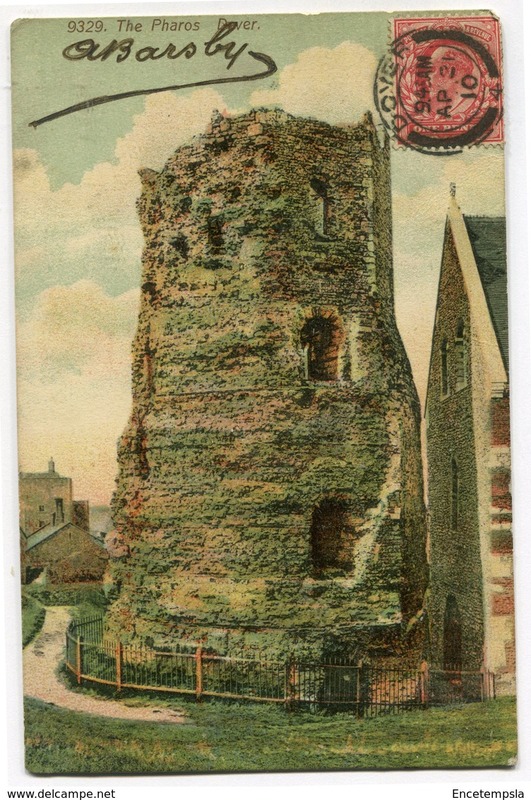 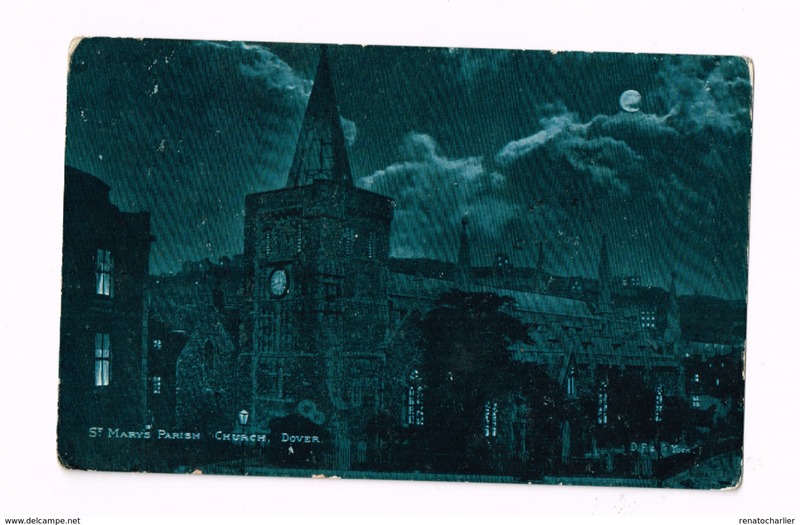 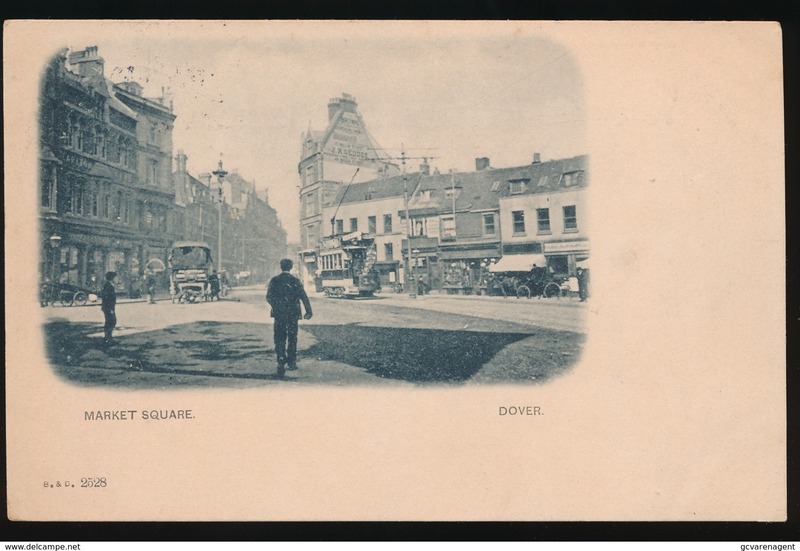 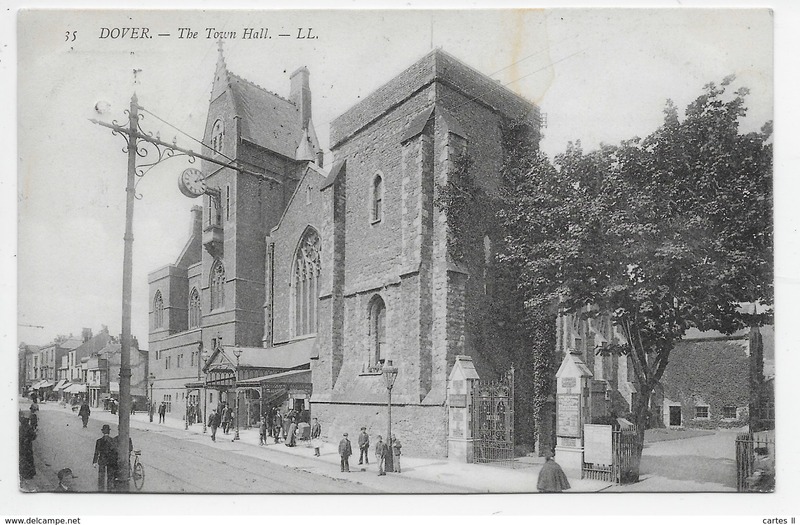 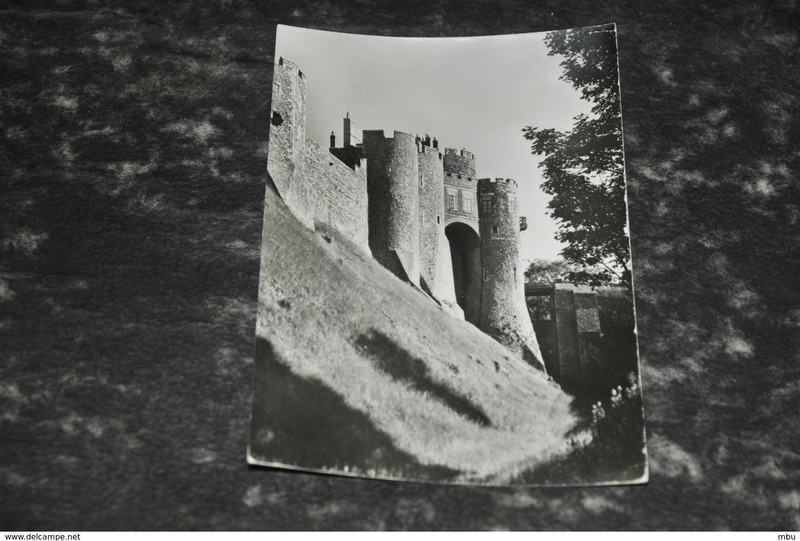 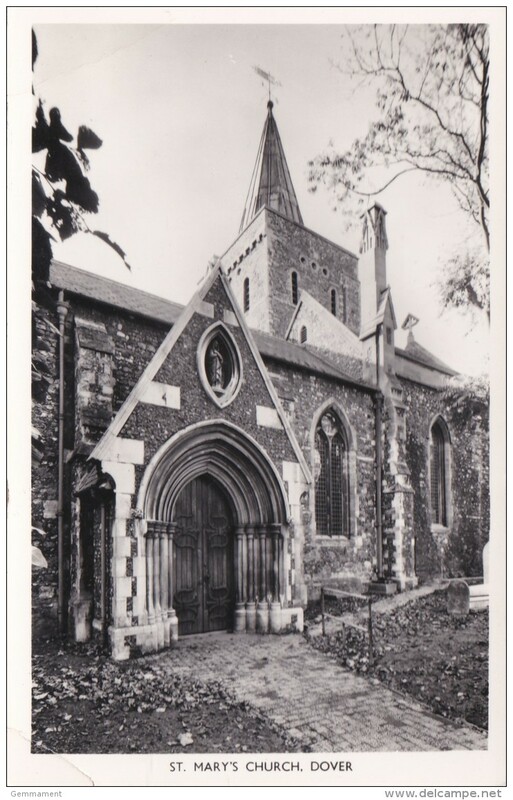 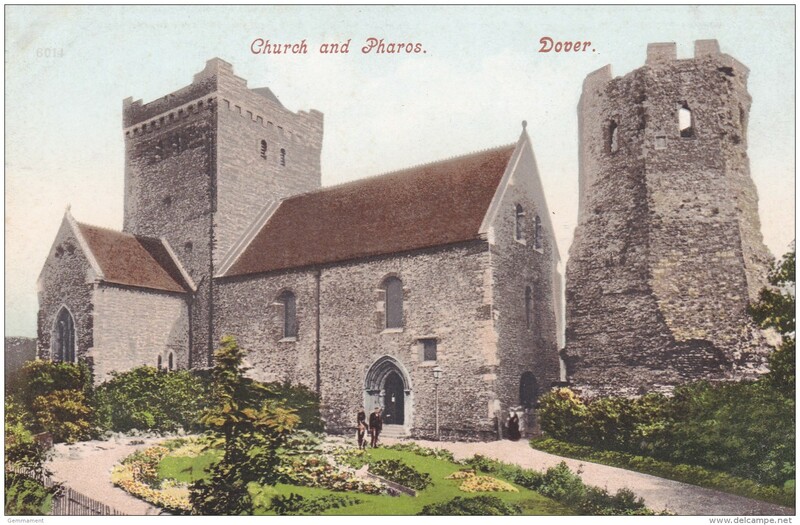 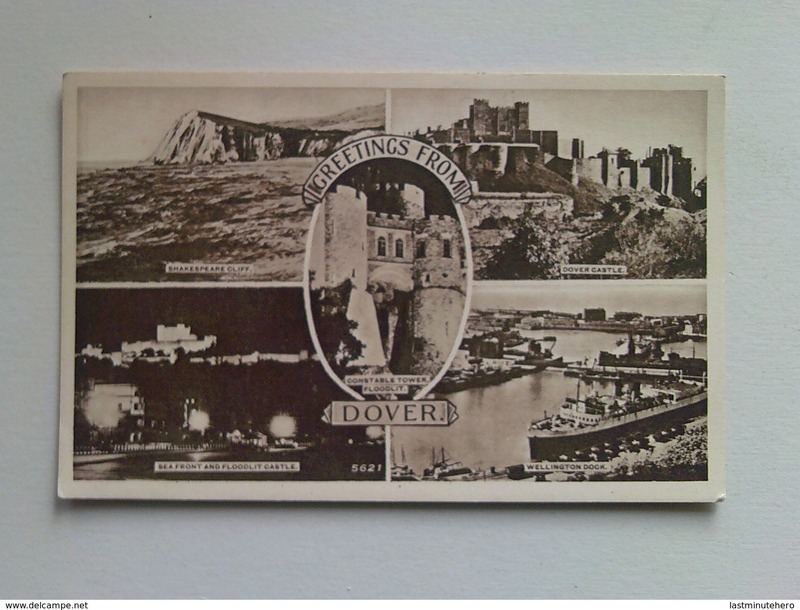 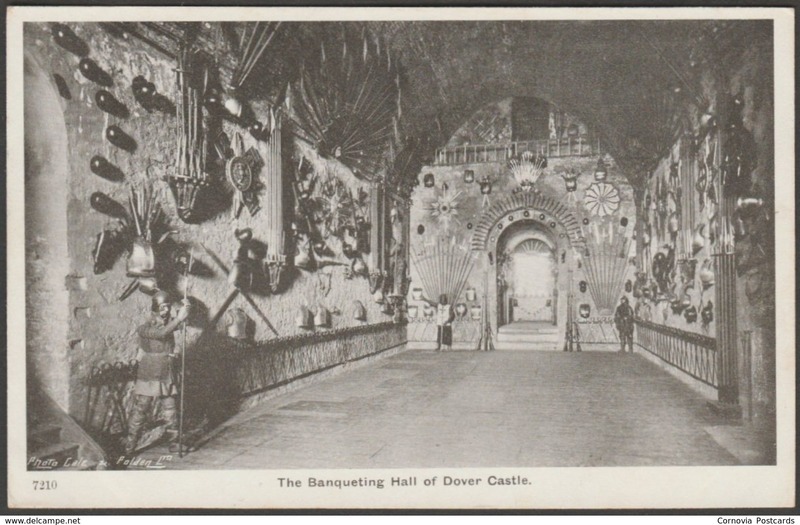 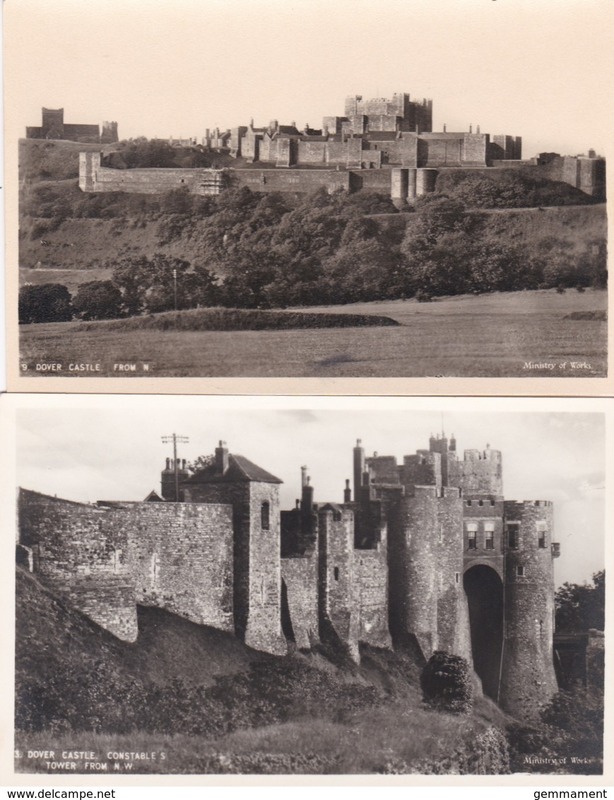 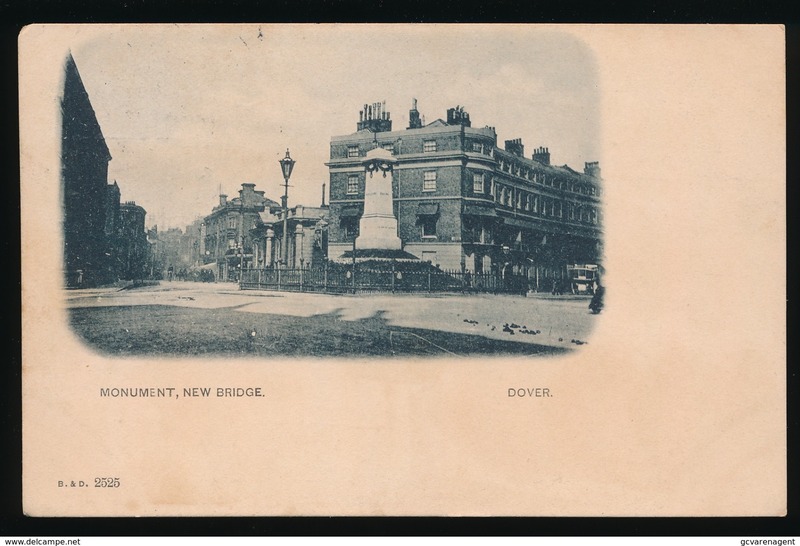 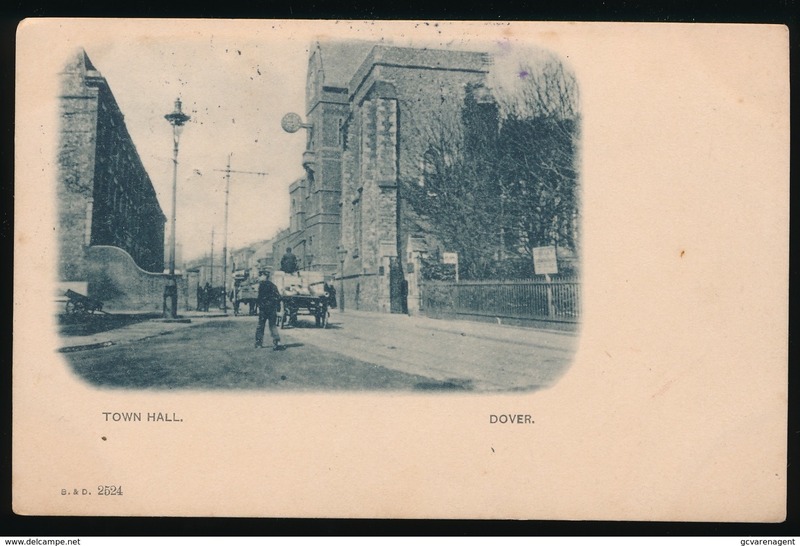 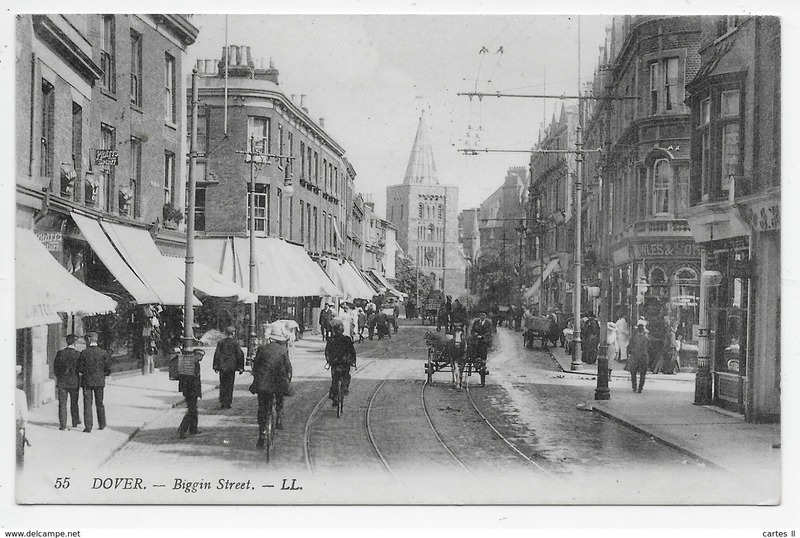 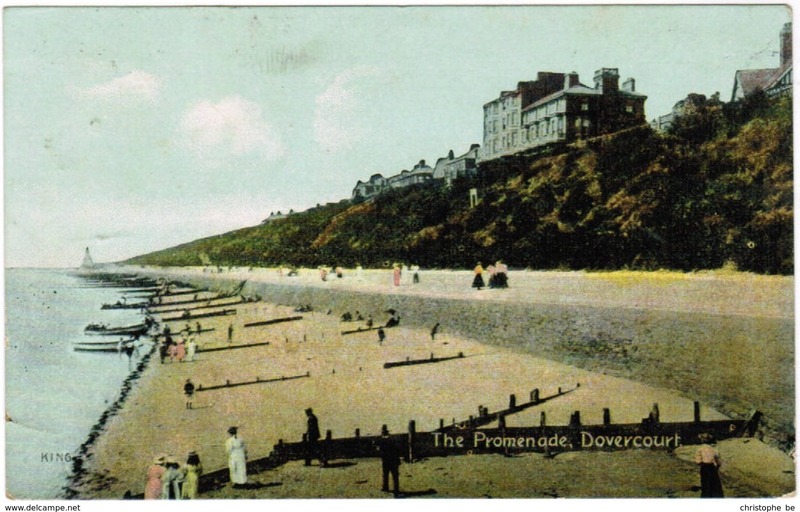 Small Multi View Post Card of Dover,Kent,K74. 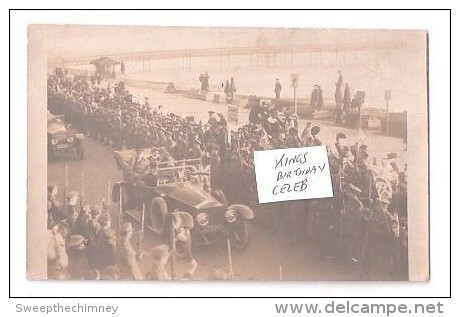 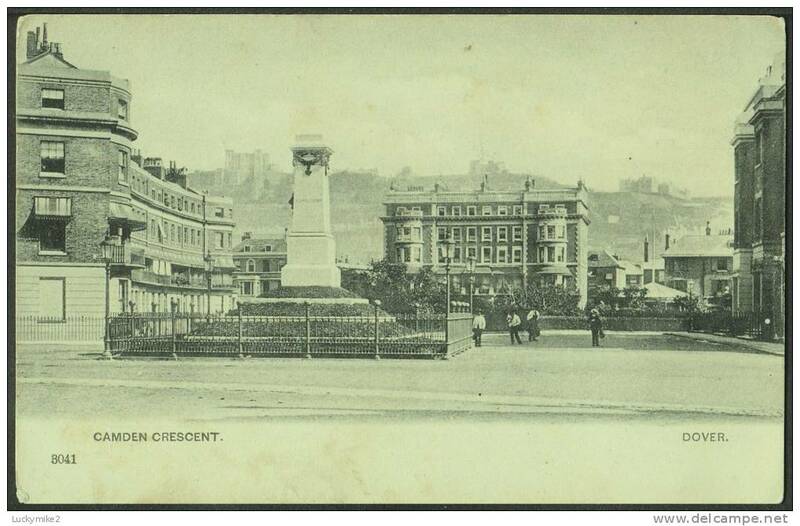 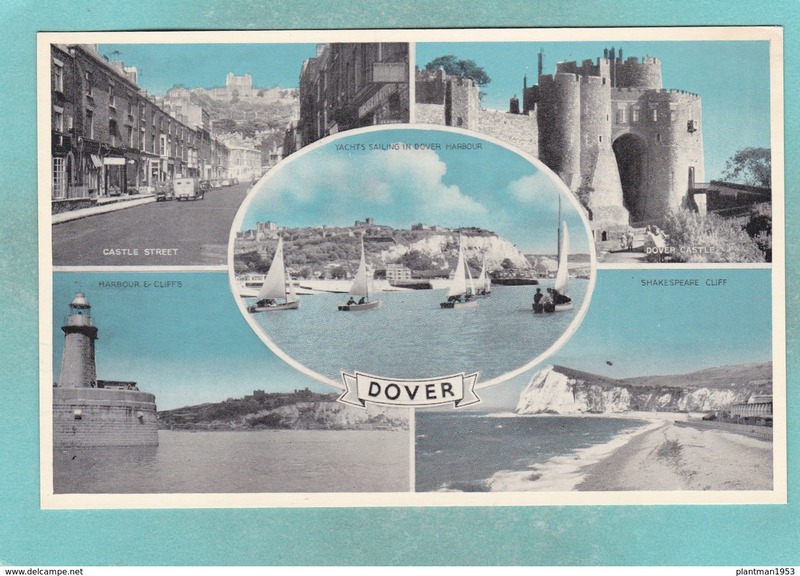 Small Multi View Post Card of Dover,Kent,K75. 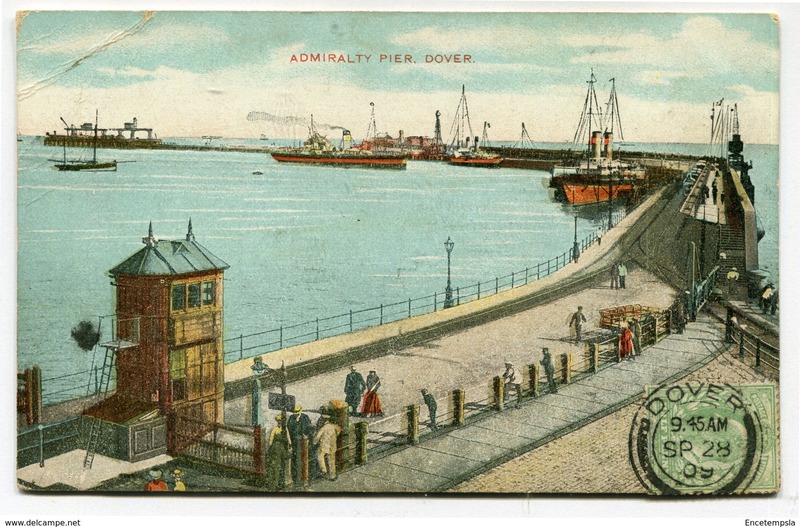 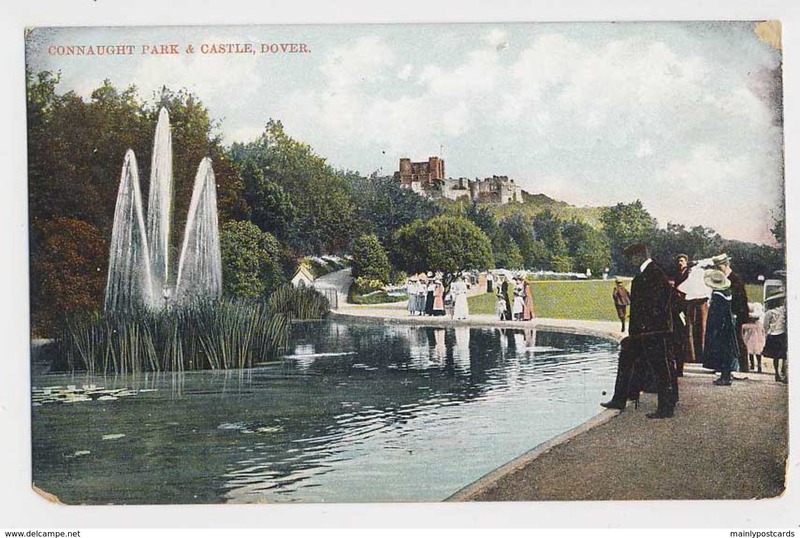 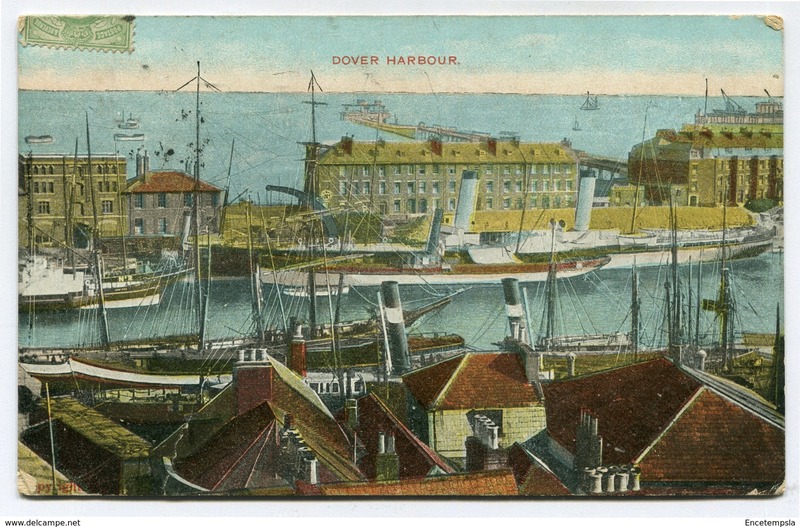 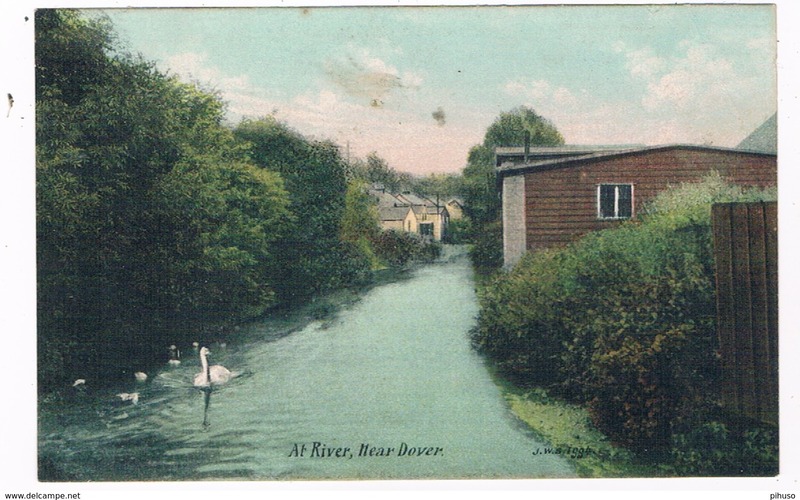 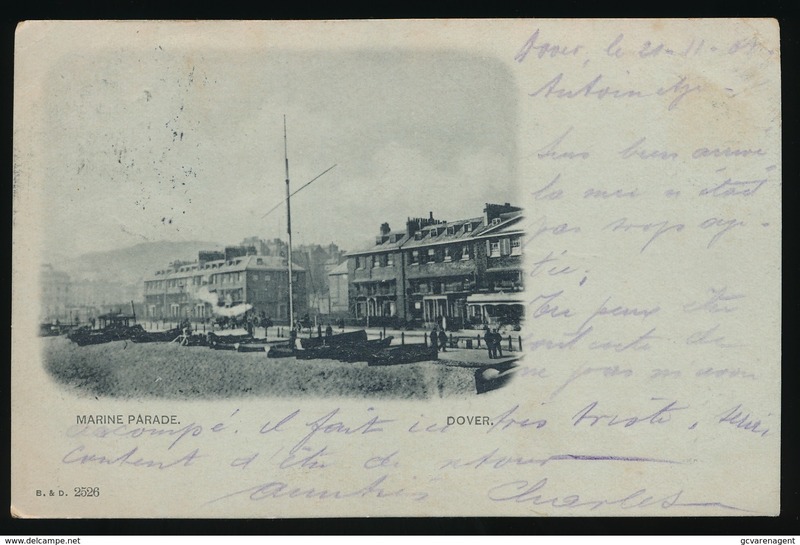 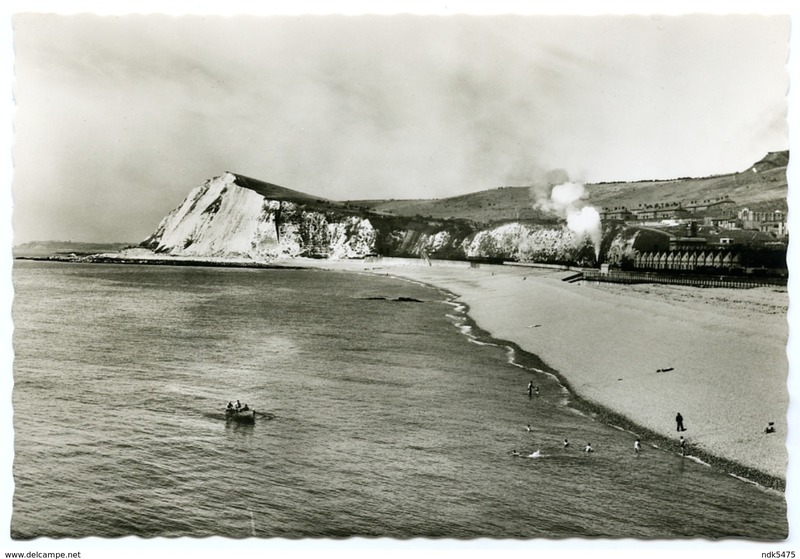 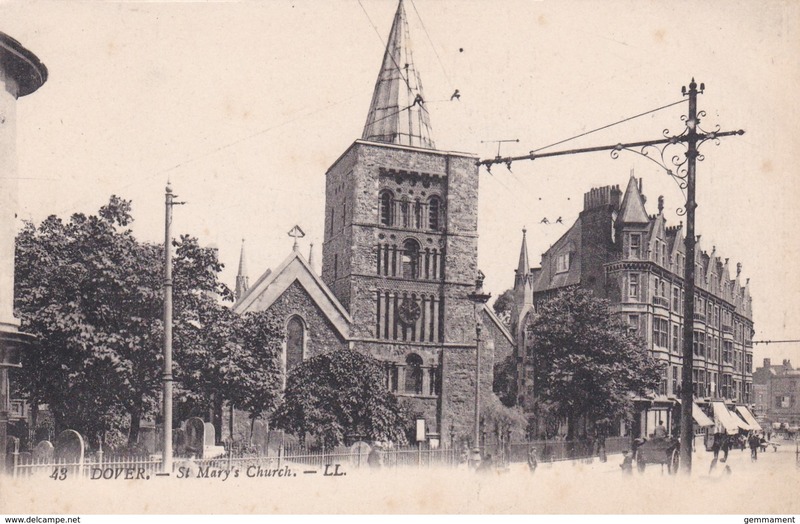 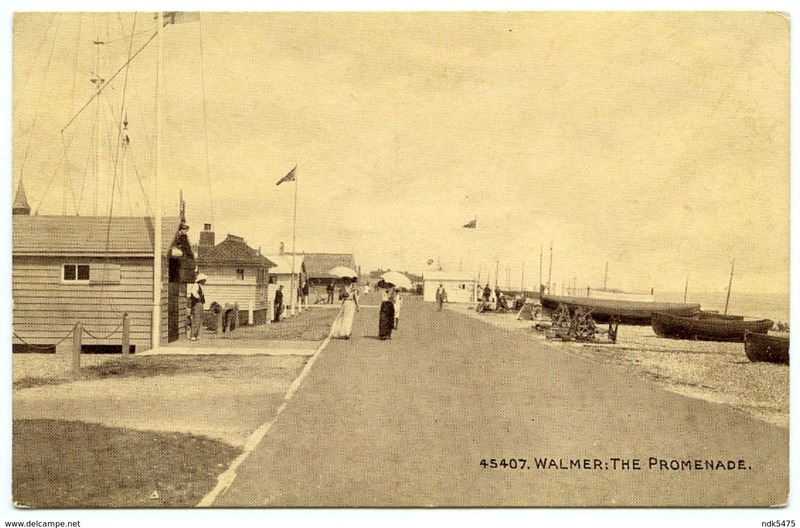 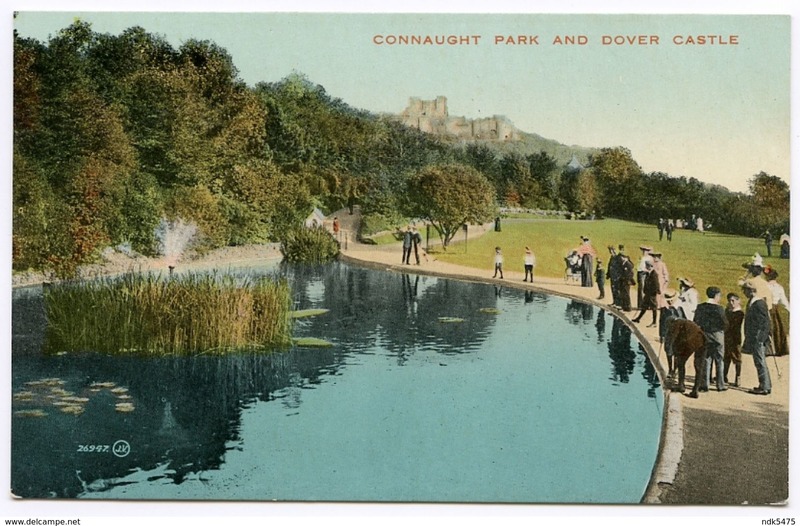 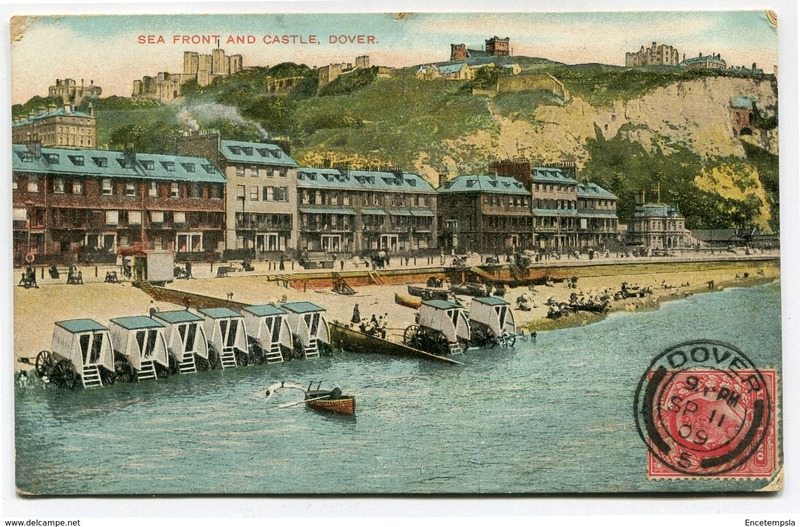 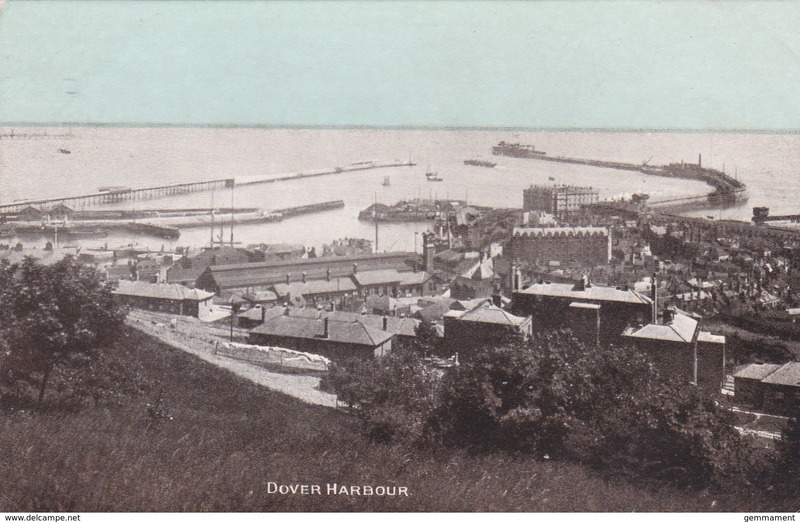 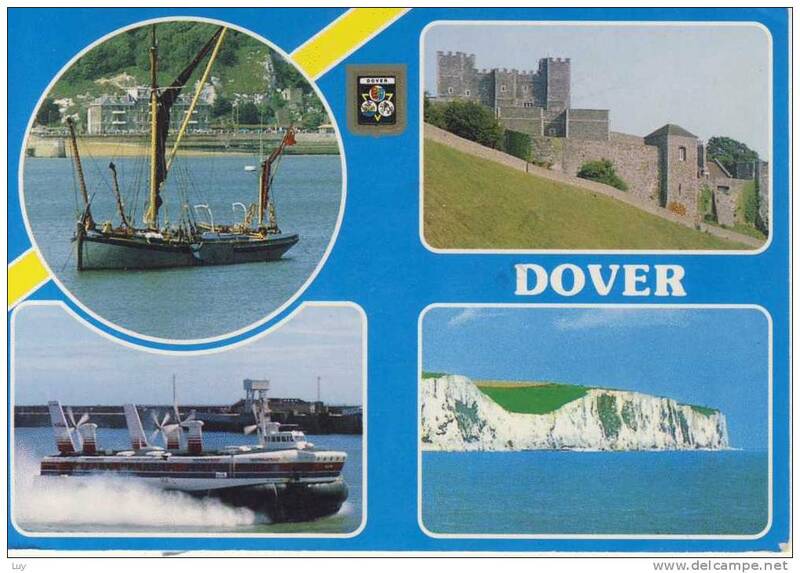 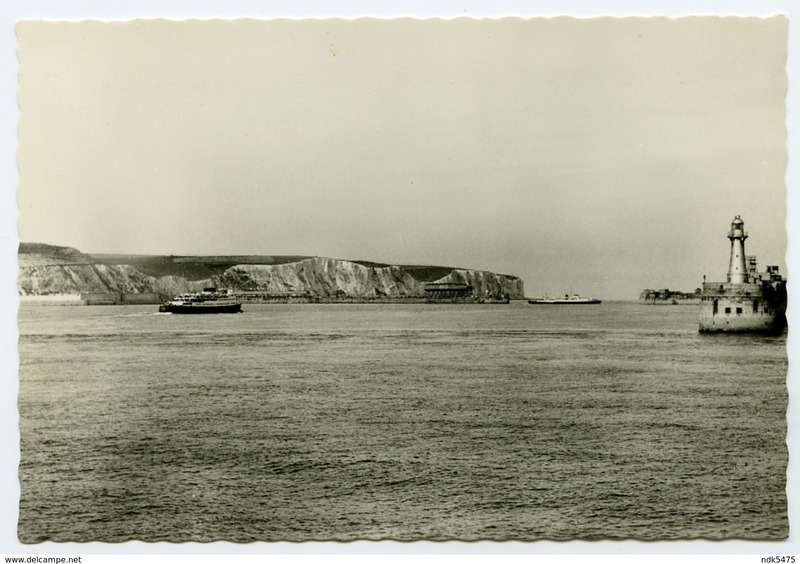 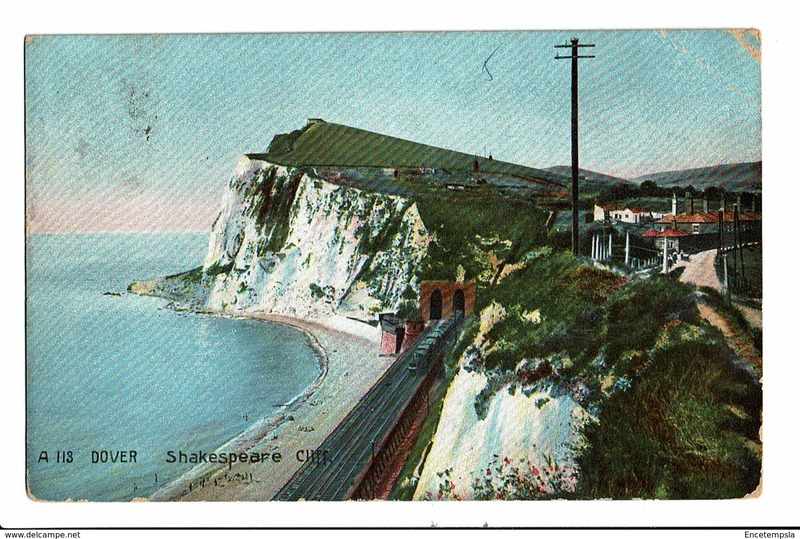 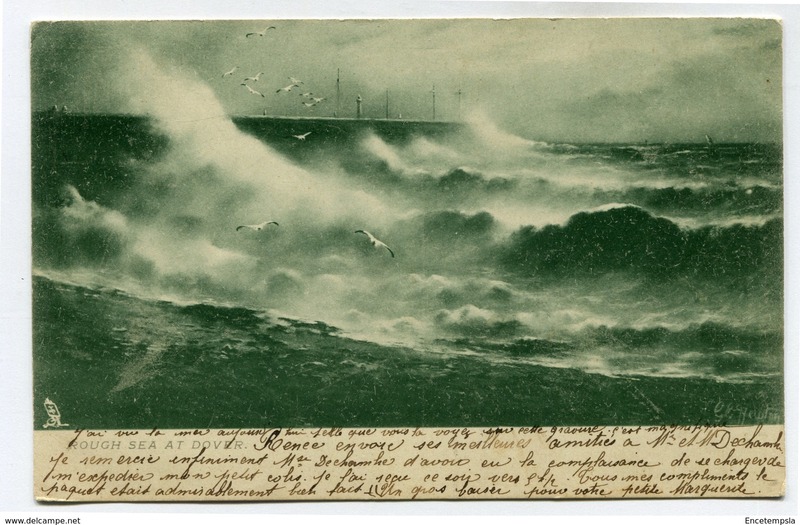 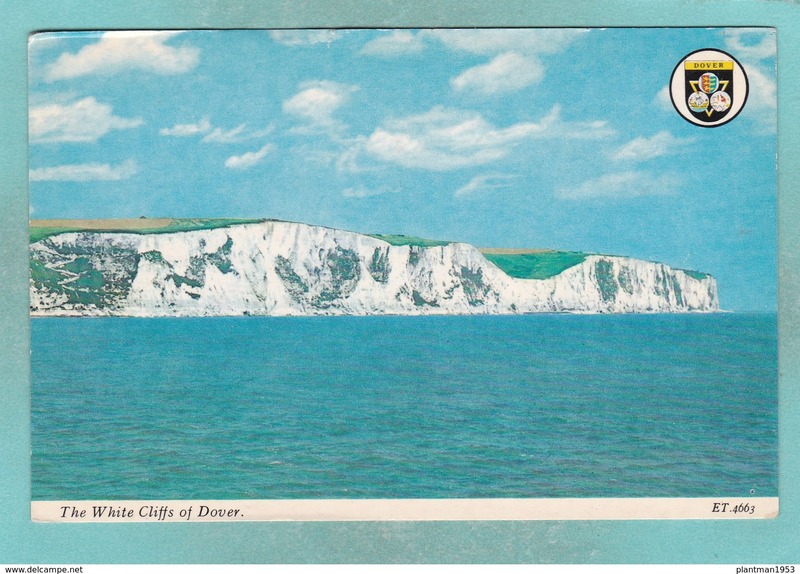 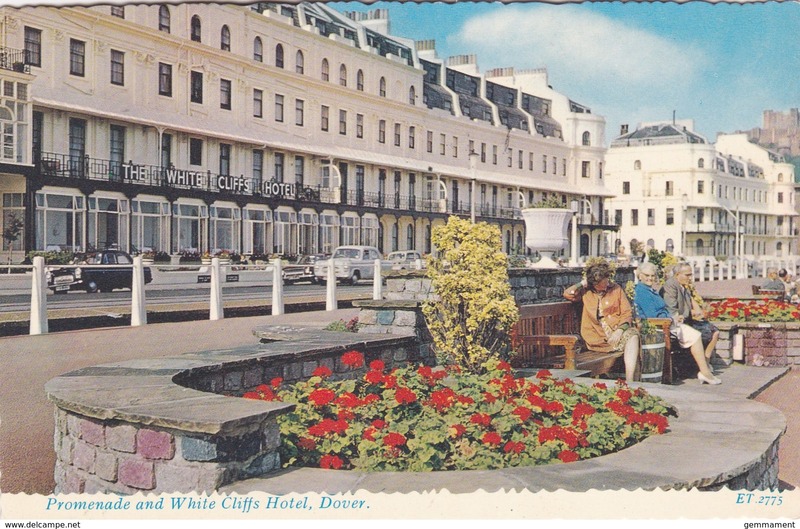 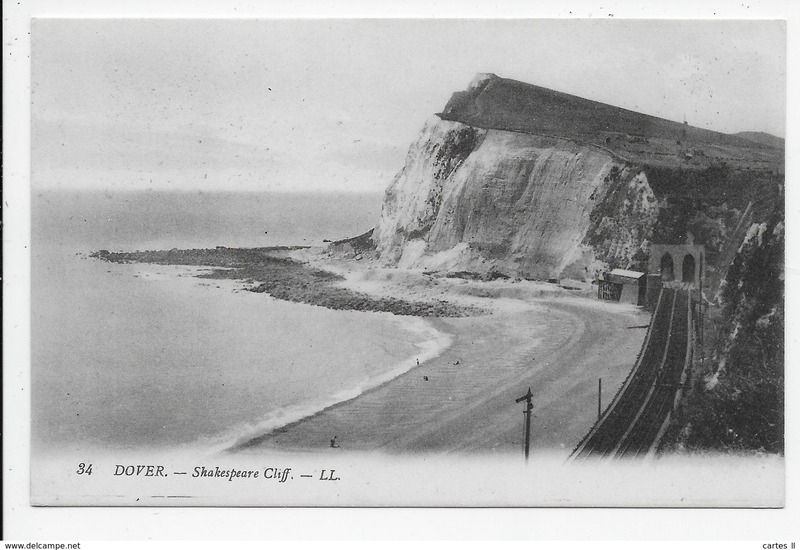 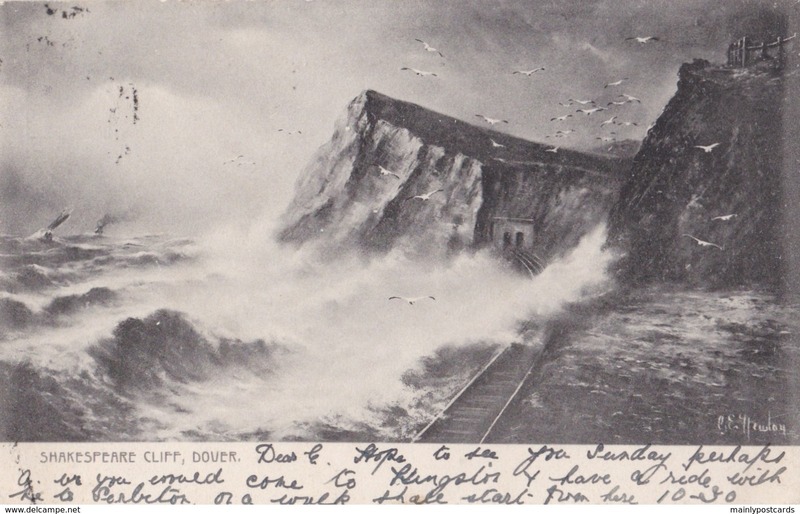 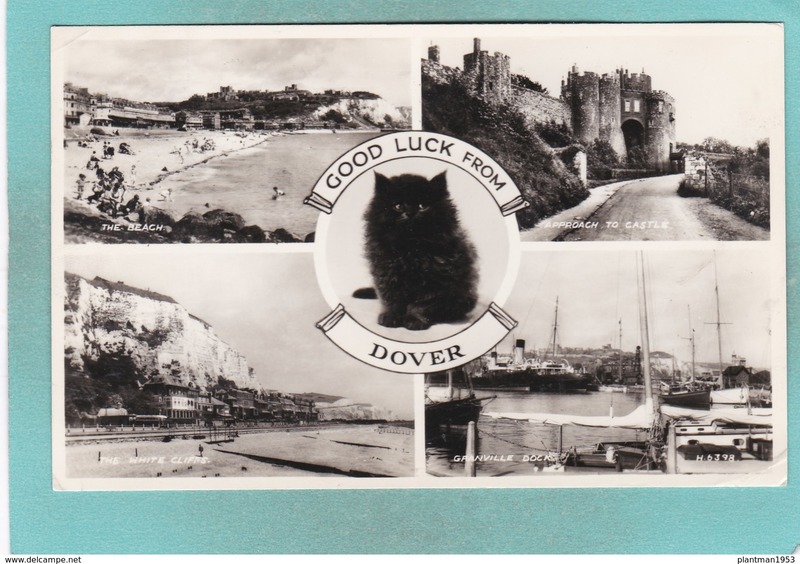 Small Multi View Post Card of Dover,K71. 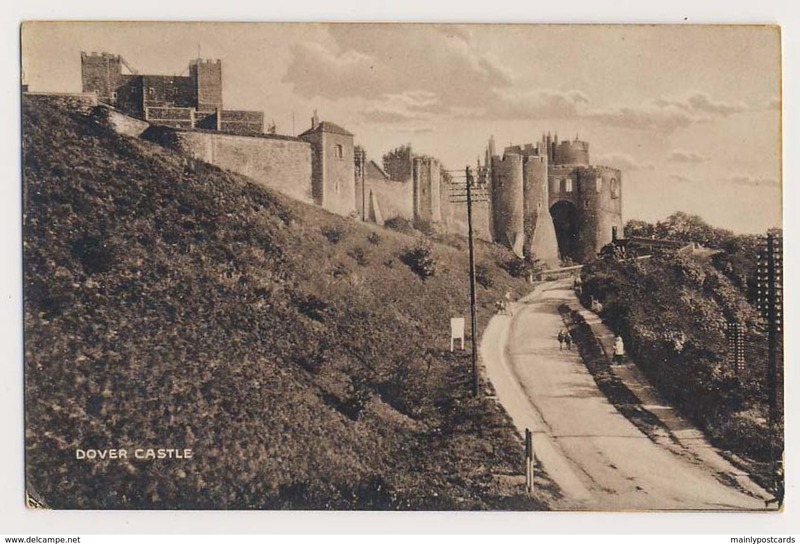 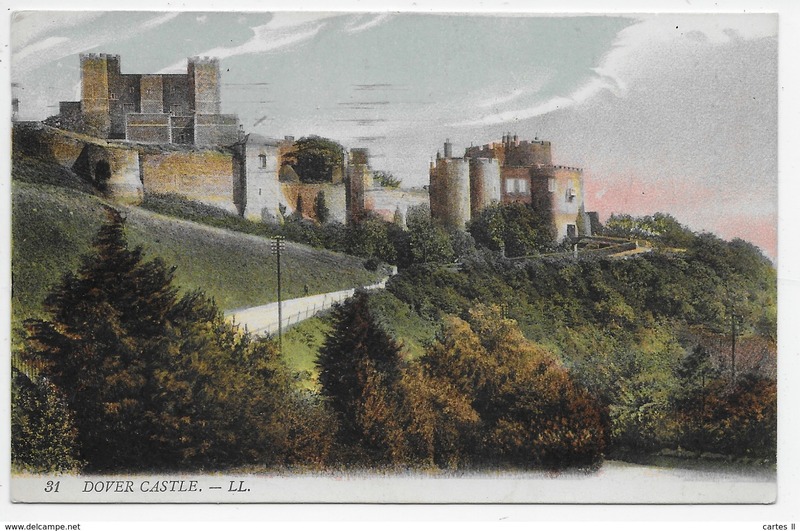 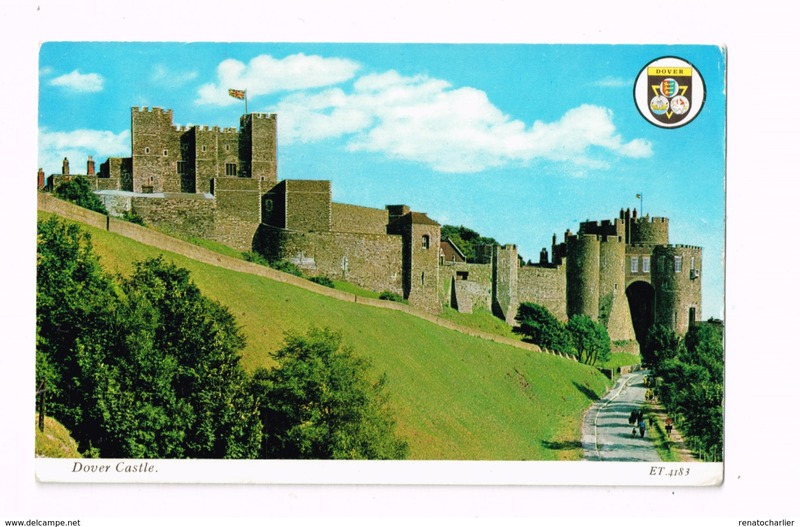 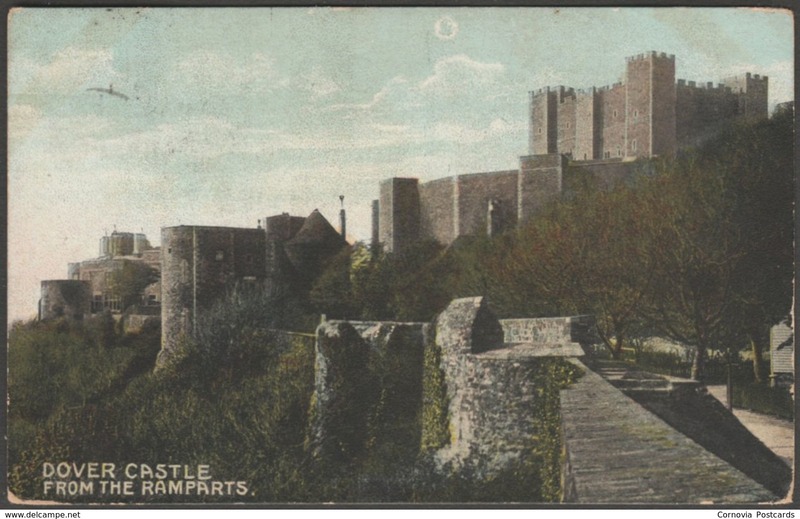 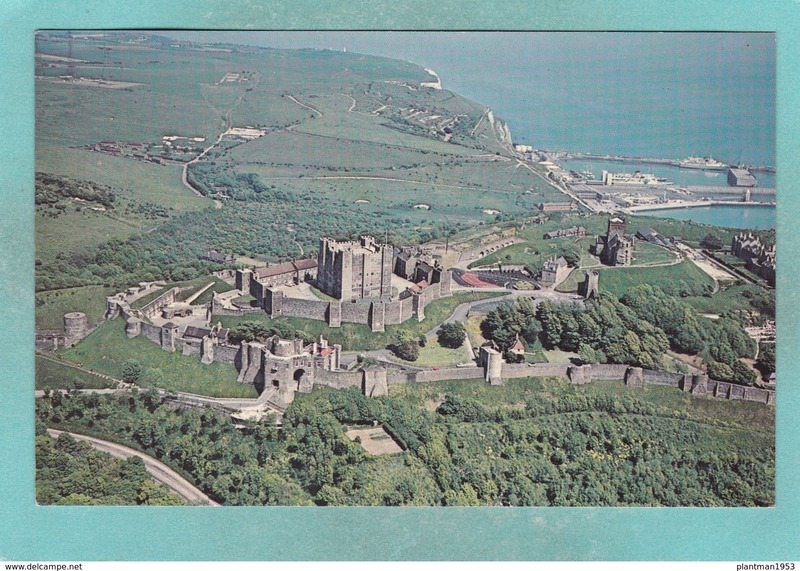 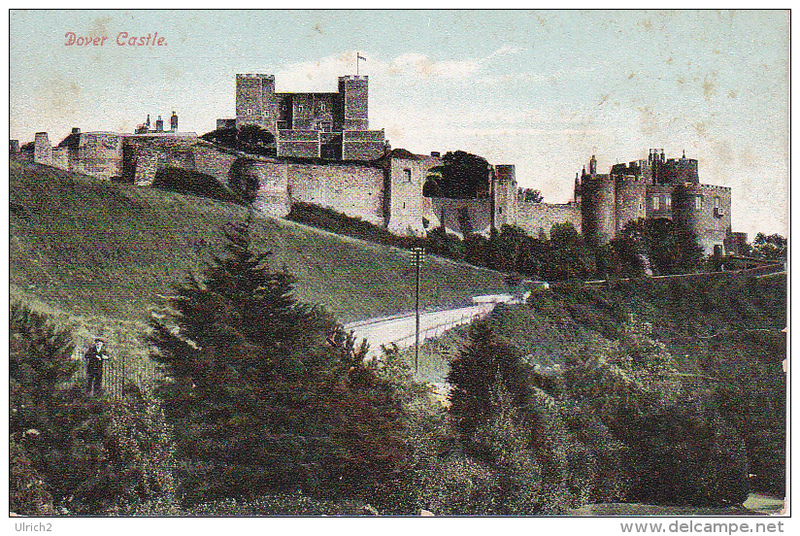 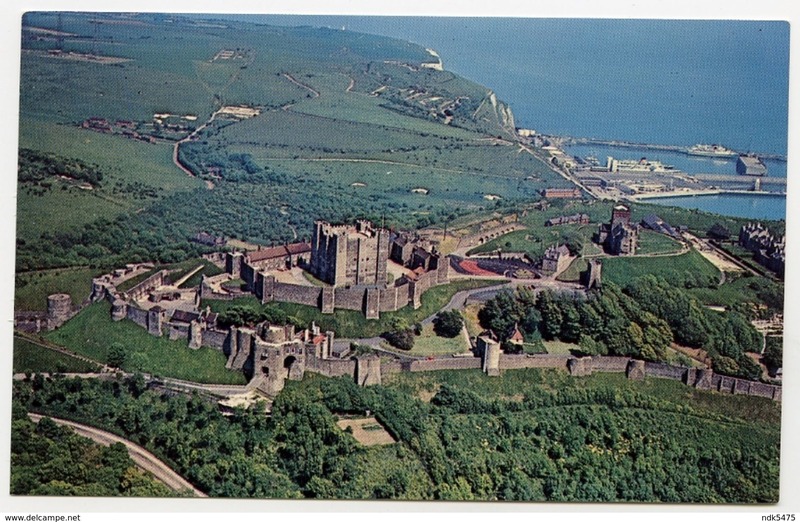 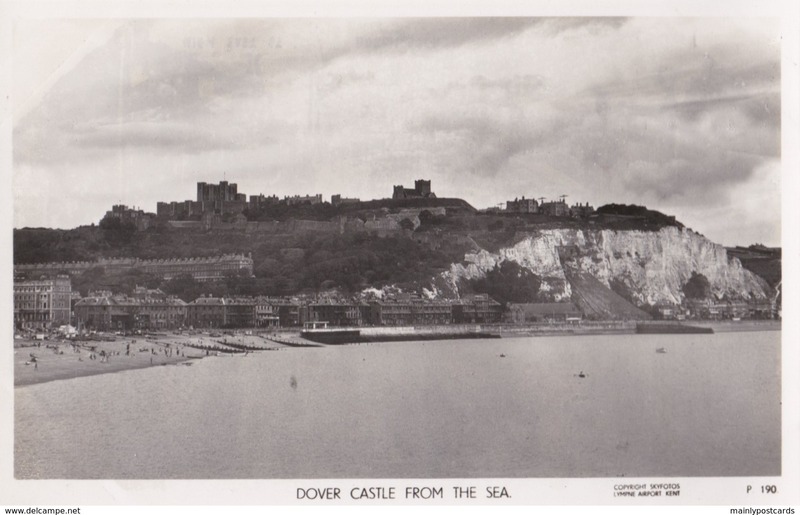 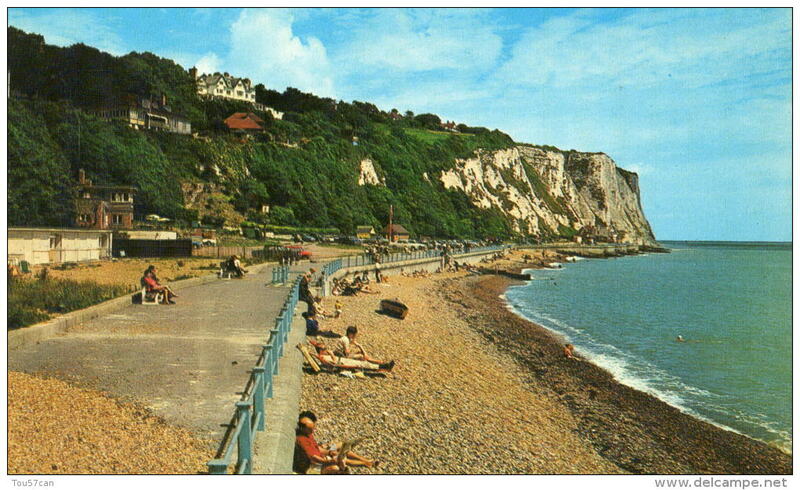 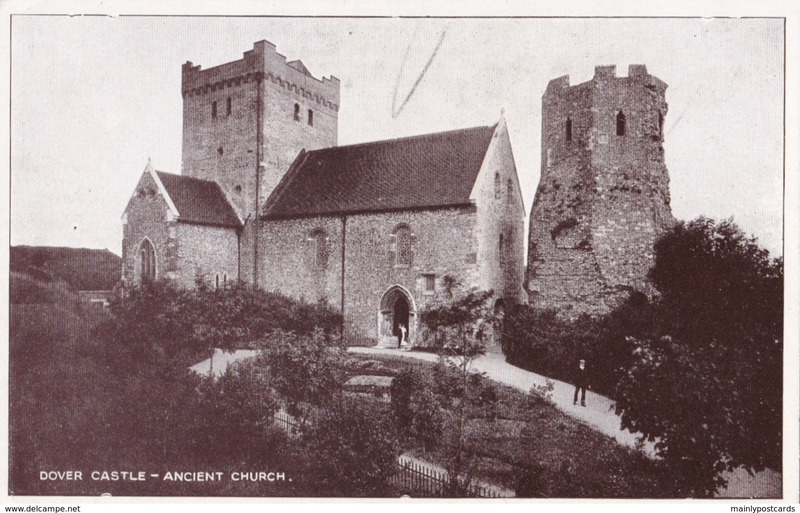 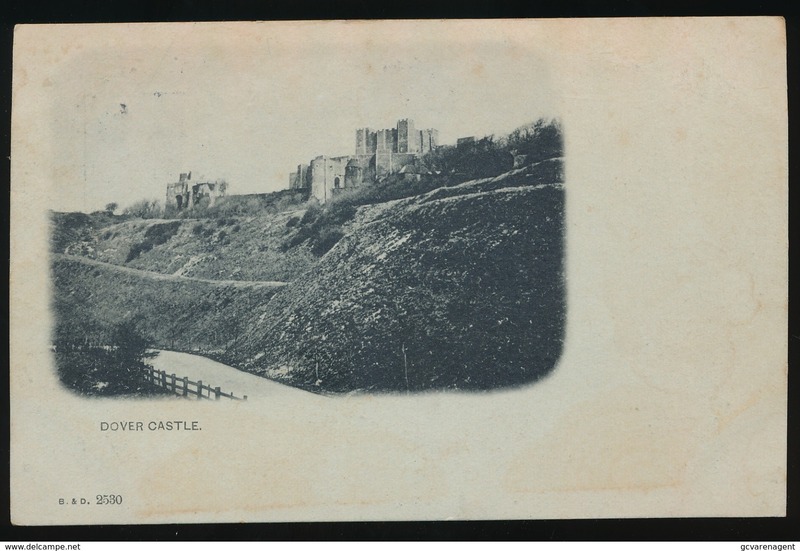 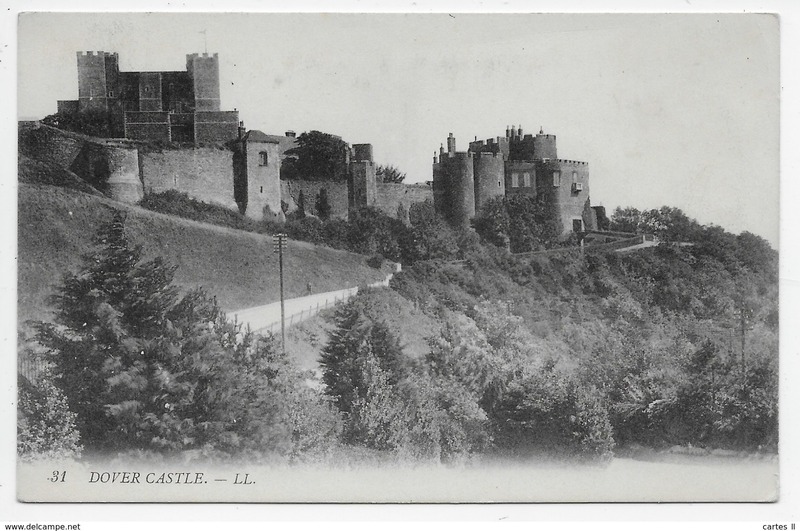 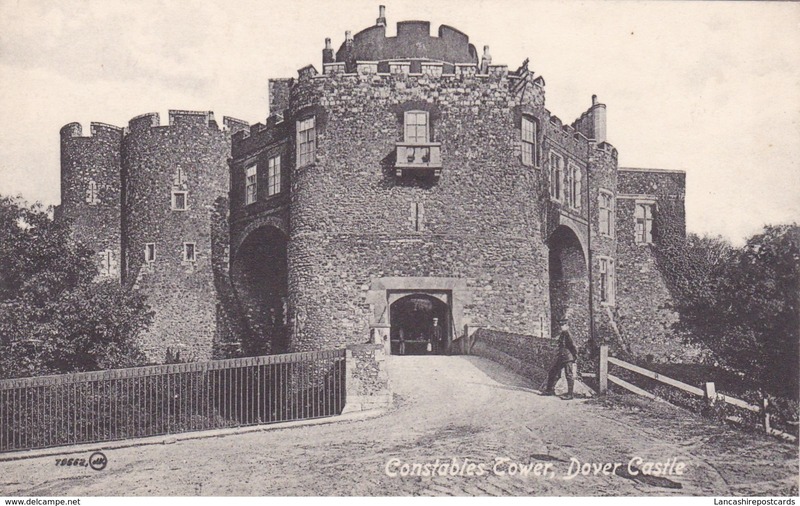 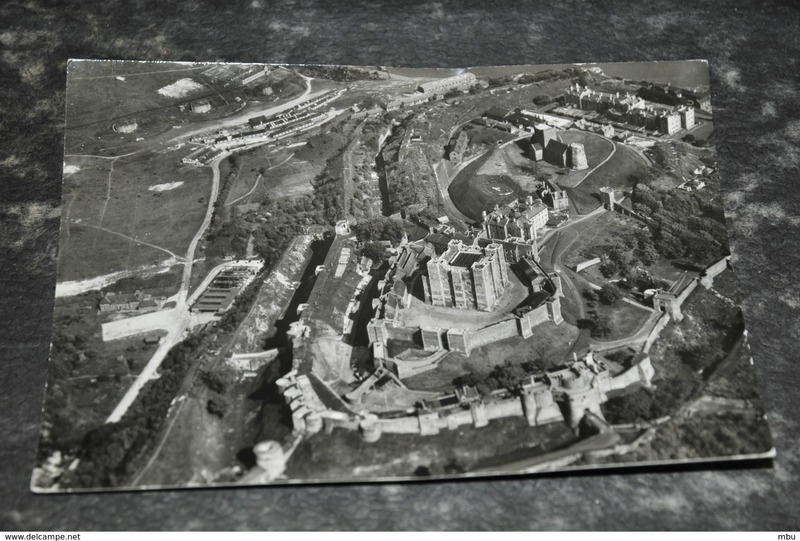 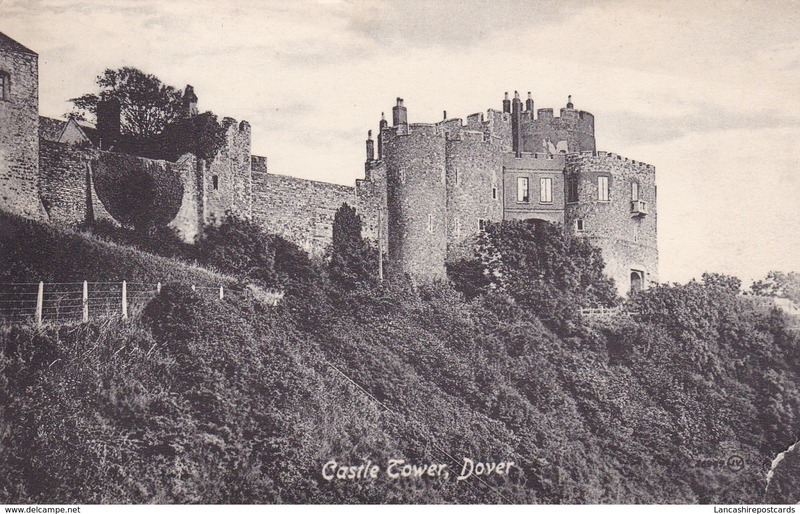 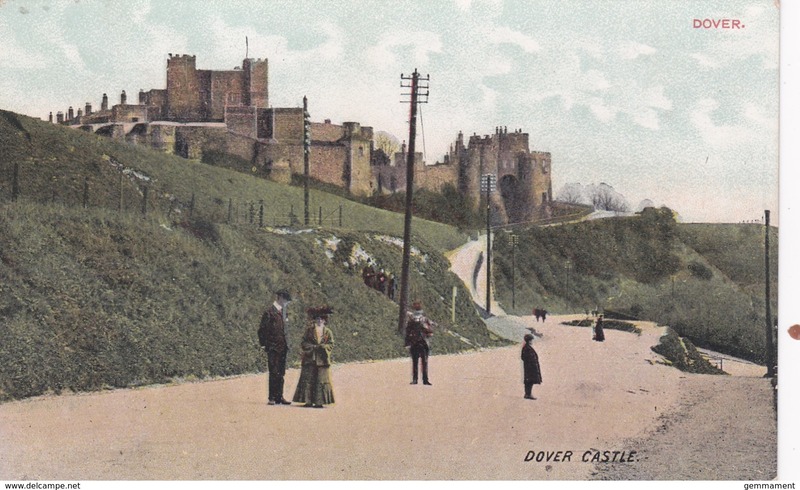 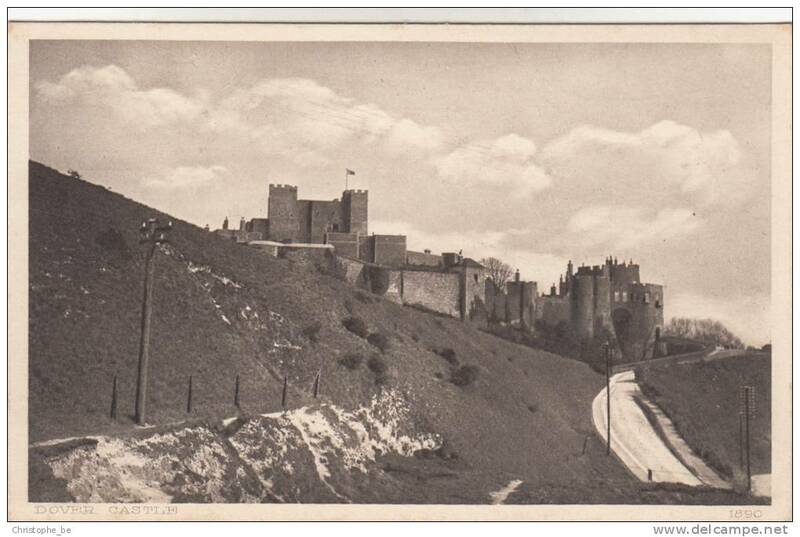 Old Small Post Card of Dover Castle from the Air,N67. 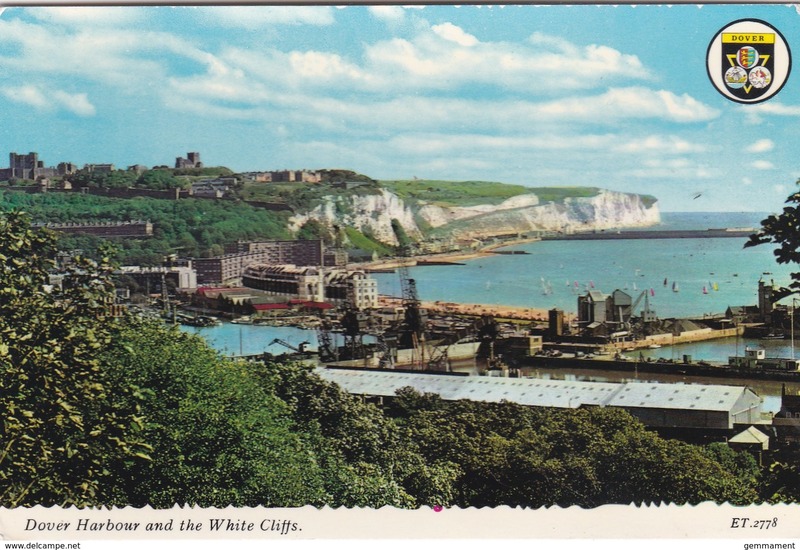 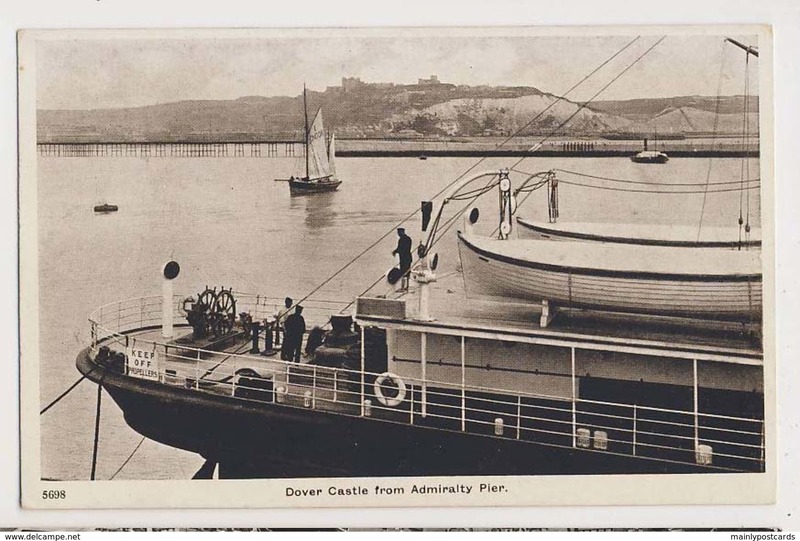 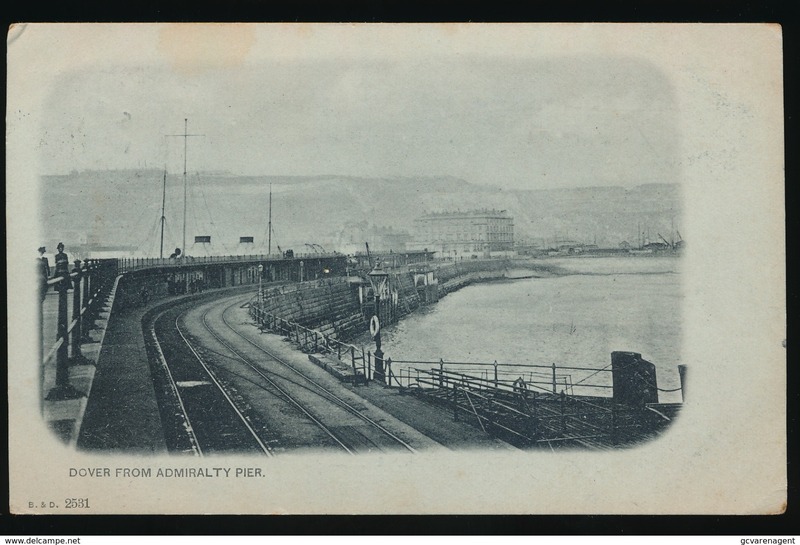 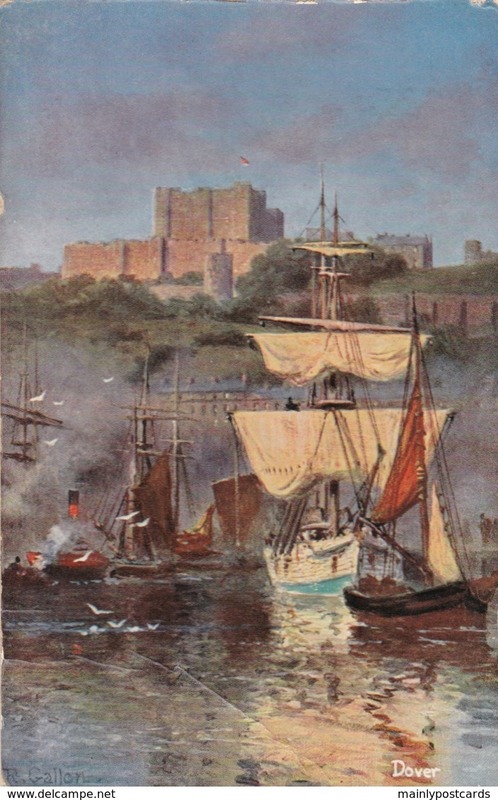 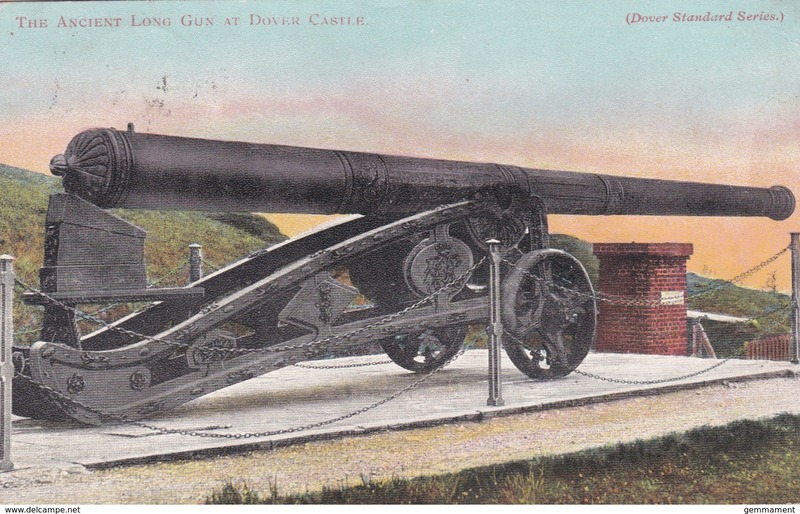 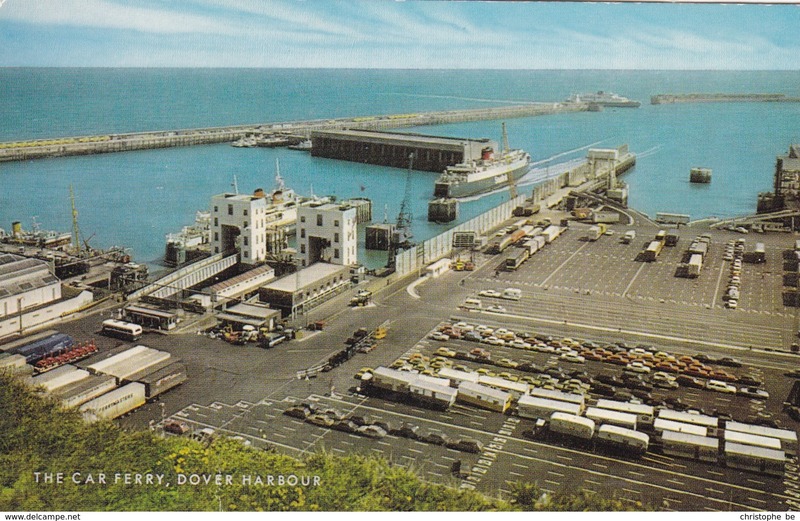 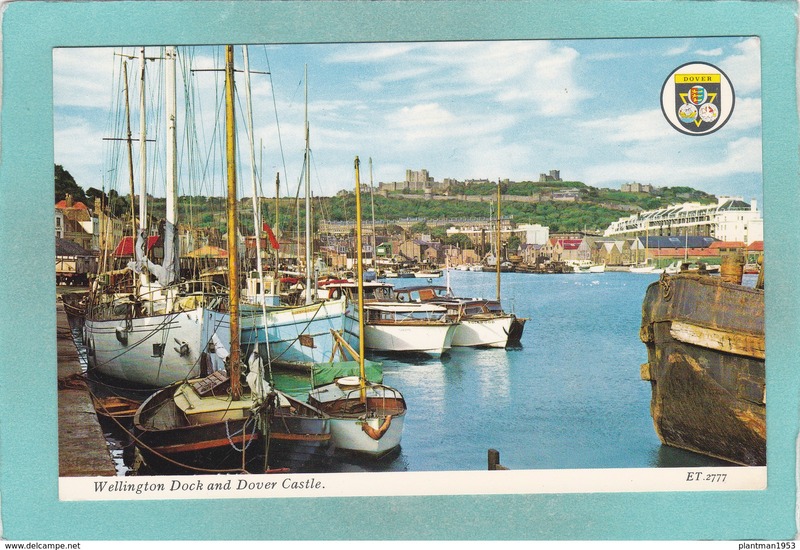 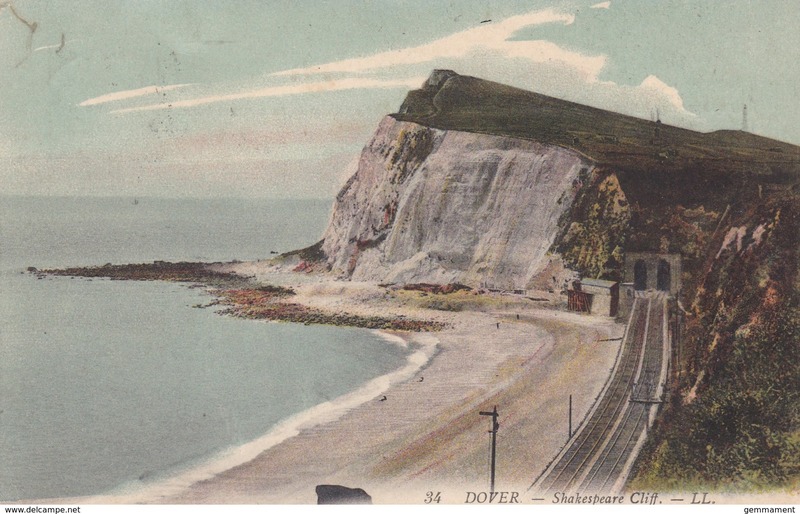 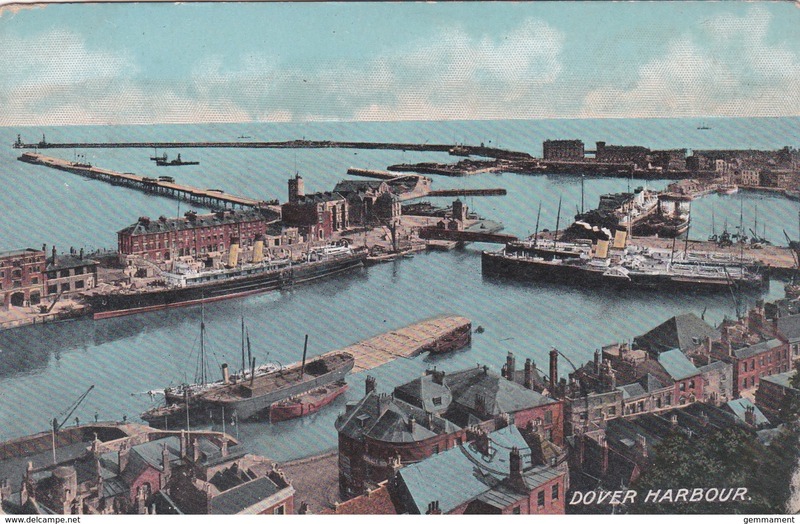 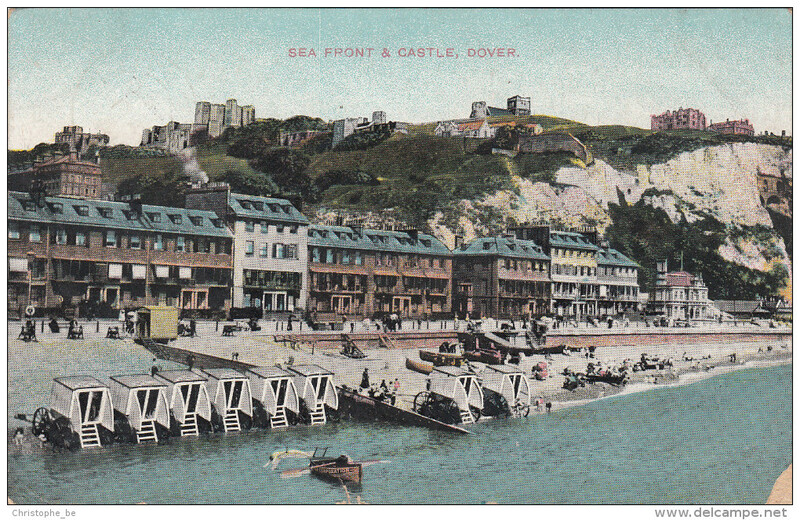 Old Small postcard of Wellington Dock and Dover Castle.Kent,England,R48. 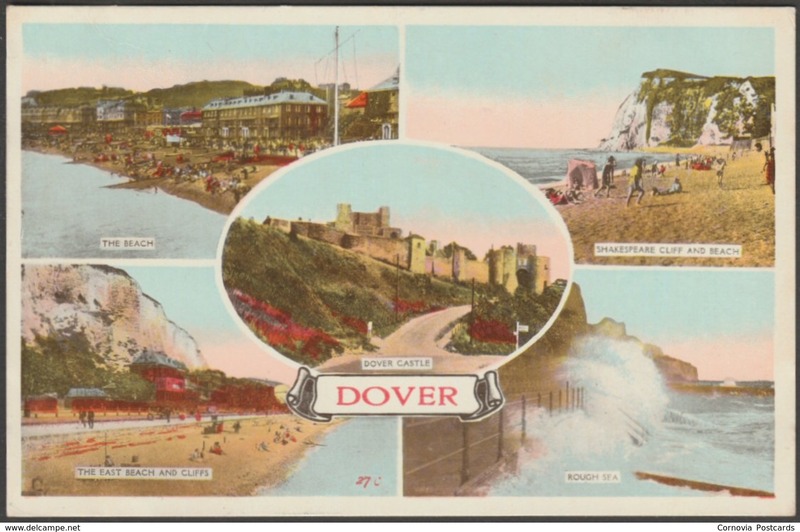 Small Modern Multi View Postcard of Dover By Night, Kent, England..V52.